I figured this would be a good place to ask about watches as I'm not real knowledgable about them. I've an interest in getting a new watch that's a wind up, if there is such a thing anymore. But I also want to have the day of the month as well. Non-dress up/formal looking too. Just a everyday watch is what I'm after. I've been looking at a Seiko 5, which I know is an automatic, but it can be wound up as well if needed? I like the size of the Seiko 5 at 37mm, as I'm a bit of a skinny guy and don't care for a larger, heavier watch, on my wrist. So I'm wondering if there are other, similar models, I should look at. And if there are perhaps older, discontinued, models I might find. One I have that I enjoy wearing is a US Army issue Hamilton from the Vietnam era. Keeps very good time, nice and thin, and is still in great shape. I had it serviced not too long ago and the guy said he doubted it was ever used much and just needed a little lube inside and that was it. It doesn't have the day of the month though. Some brands with what I think are good looking watches which fulfill your criteria. There's actually quite a lot of choice with many brands. They cost a pretty penny, though. The only problem is day of month is more usual for automatics than hand wound ones. Jaragar (automatic), see the latest watch thread for more on them. My first thought when reading the title and waiting for the thread to open was "he'd probably like a Seiko 5." Then I read your post and yup, I'm still thinking Seiko 5. The other suggestions (at least the ones I know of!) are good choices too, but the reality is that if you think you like the Seiko 5 and you've done a bit of research on the Seiko 5 then you might as well go for a Seiko 5. Thanks for the recommends guy, much appreciated. After checking out the links and some interwebs searching, it seems that there really isn't too much of a selection of manual/wind up watches in the, say $175 neighborhood. My desire for having the date also seems to be a hitch which I can understand I suppose due to the required added machinery in the watch that's needed for that. The Seiko 5 seems a good choice and has positive reviews. Especially at its price point. The watch sites where I read reviews spoke well of its mechanism they have in them. 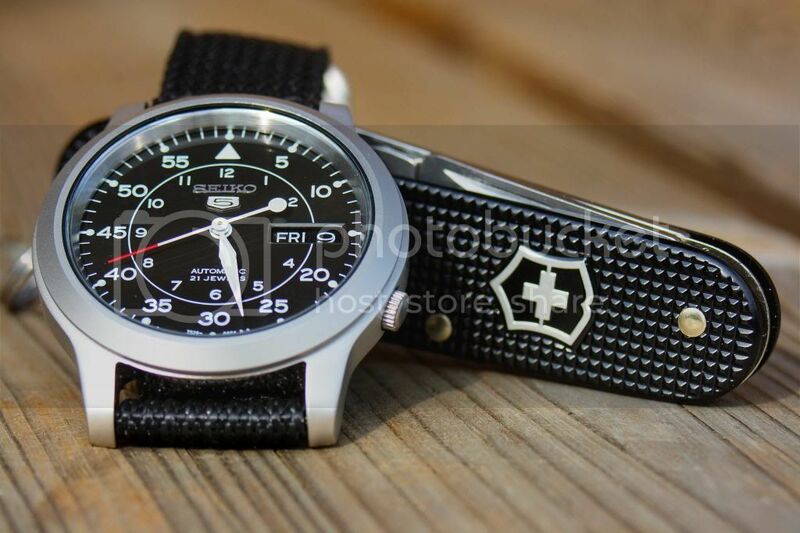 I may pick up a Seiko to go along with my battery run Victorinox watches and my old wind up. 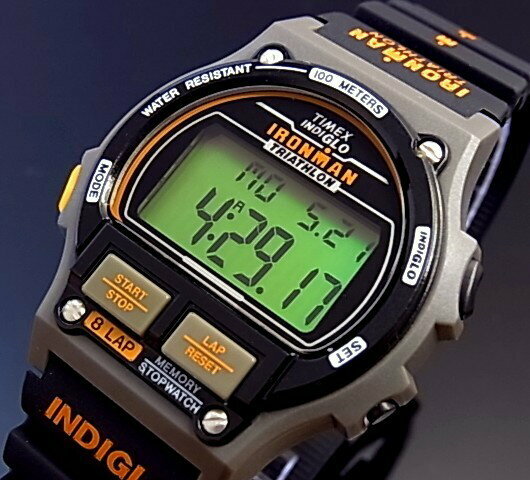 Judging what watches similar to my old wind up, it may make sense to get another one just to have as a spare. They really have gone up in price since I bought mine off the suction site. I notice that many guys aren't wearing watches any longer which I would imagine is partly due to our digital age where everyone has a cell phone and all its assorted features. Maybe it's just cause I'm a bit older, but I like to wear a watch. Always have since I was a youngster. It seemed to be expected. A guy wore a watch and carried a pocket knife. I feel half naked if I don't have one on, even around the house where there is a wall clock in about every room. I think there's a lot of people who didn't get the memo about not carrying a knife and their own watch. Myself included. I've been carrying the Seiko 5 for a few weeks. Like the watch, works fine, looks classy. Only one thing I don't like: the seconds hand doesn't stop when you pull out the crown, so there's no way of setting it accurately to the second. But like the man who sold me the watch told me: "does it really make that much of a difference in the day to day, if your watch is 15 seconds behind/forward?" I always try to pick it up very softly (when it's standing still), and then start to shake it when the seconds hand is at the right position with the current time, with a bit of practice you can get it quite accurate . And a couple of seconds is still better than the huge 15 seconds gap you mentioned ... 15 seconds ... every time you look at your watch . If your on the fence about a Seiko 5 and it being an automatic, I'd recommend taking a look at a Citizen Eco-Drive. Thanks for that suggestion. I hadn't looked at those. Automatic watches require a standard of care well above that of a quartz. 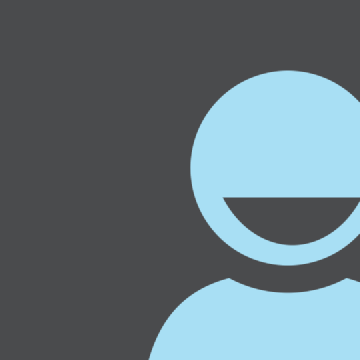 If you're on the fence, quartz is a safer option. Seiko makes a number of solar analogue watches in a variety of styles. I've got the same Seiko 5 posted above. LOVE that watch. I don't yhink you'd be disappointed with one. When I was a small child I always wanted a watch because in those days no one seemed to know what time it was. Everyone would constantly be stopping other people and asking them what time it was, and even when I was young I didn't want to rely on other people like that. Luckily I was a kid in the 80's and that's when cheap digital watches became readily available. Heck, you could even get them in gumball machines for a quarter in those days. My first watch was my mother's old one, which I just wore because I liked it. I doubt very much that it worked, and as it wasn't digital I didn't even know how to read it, but I had a watch and that was good enough. Looking back on it, my mother has always had cheap watches and replaced them when they were no longer salvageable, so if she let me wear it, it must have been completely dead. 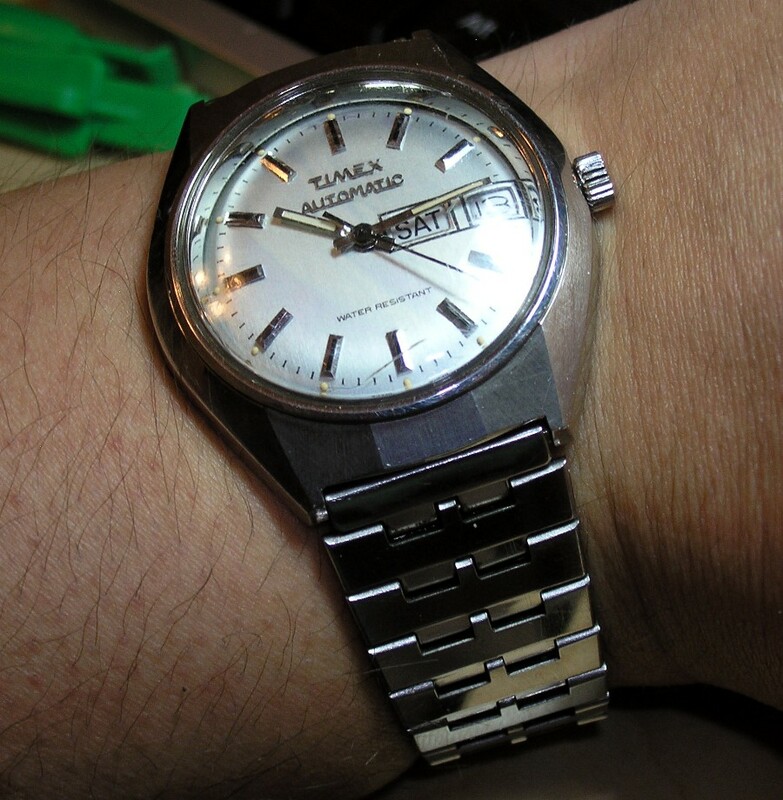 My first auto was a Timex as well, which I had built largely from parts when I worked in watch & jewelry repair for a large department store. It looked similar to this but I honestly don't remember it that clearly. But yes, this long winded narrative has been my agreement that I was raised that a man always had a watch and a knife as well. 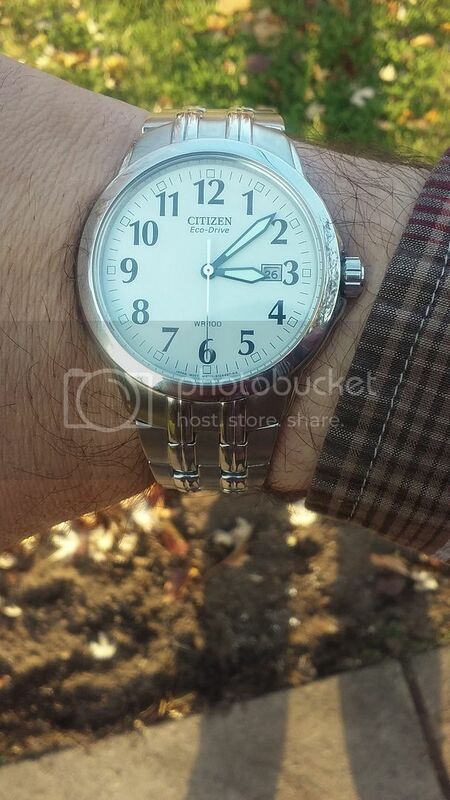 I can heartily recommend the Citizen Eco-Drive. Been wearing mine every day for the last 7 years or so and it's still going strong. I haven't been gentle on it - worn it on the building site, in the care home, shower etc. The Eco-drive looks like it's a good one to check out I think. 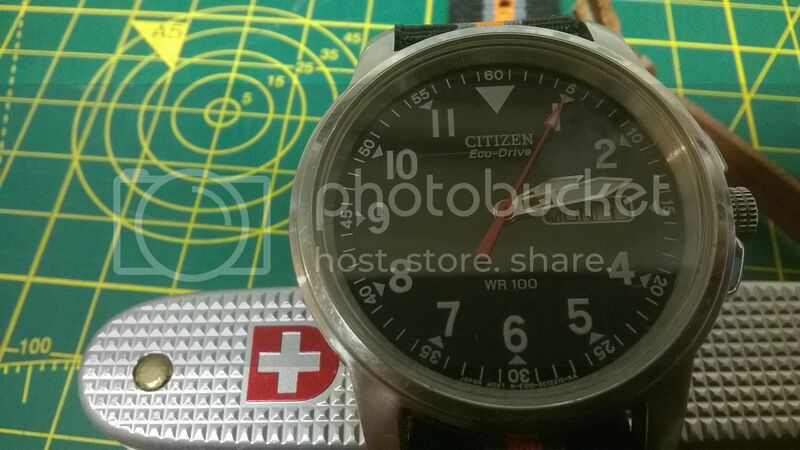 More details please on the Swiss military watch. I've two or three Vic models, but I'm not familiar with that one in the picture. Vics are far nicer, at least all the ones I've seen, this is a pretty bottom of the scale watch, but makes a good daily wear IMHO, also not self winding. It is a nice looking model. Needs the date though. Half the time I'm too senile to remember what day it is. Lol. Which company makes those, or is it just called "Swiss Military"? It was a Wenger Watch. I think it was called the Alpine II or something along those lines. I bought a bunch of them on closeout so I'm not certain they would be all that easy to find now. Casio G-Shock and forget about problems and maintenance.